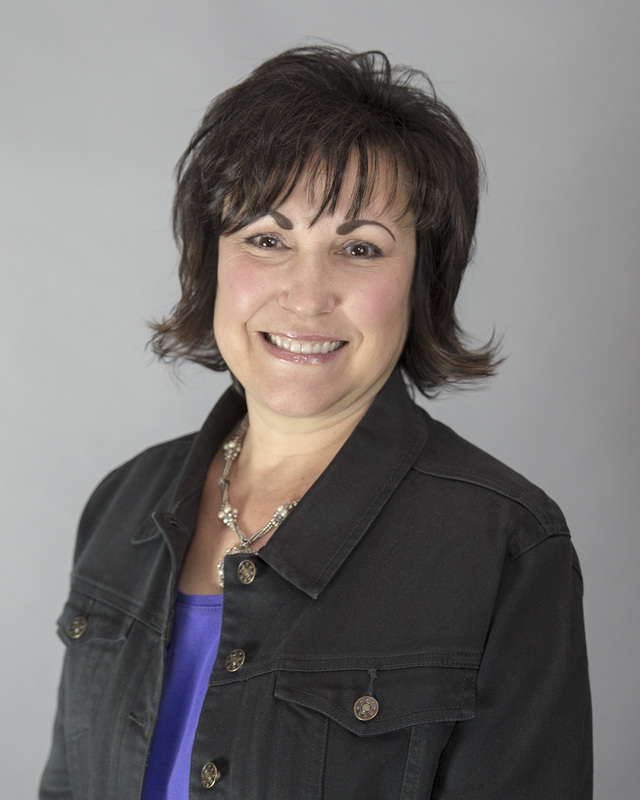 HENDERSON, Nev. – Imagine Communications has hired Sheri Long as an account manager. The long-time marketing professional began her new position at the Henderson-based marketing, media relations and graphic design firm Jan. 4. Long comes from a background in casino marketing. More recently, as the vice president of marketing for the Palms Casino Resort, she was accountable for planning and implementing all aspects of the property’s marketing program, including slot club and hotel promotions. Previously, she worked at Harrah’s Las Vegas and Casino as the director of marketing and at Palace Station Hotel and Casino as the vice president of marketing. While at Palace Station, she worked closely with Frank Fertita Jr., who opened the property in 1976. Long left the Palms Casino Resort in 2013 and didn’t intend to go back to work – until she met the Imagine Communications team. Imagine Communications is a full-service marketing/public relations/communications company with employees in Henderson, Nevada; Flint, Michigan; and Deltona, Florida. Representing local, national and international clients in industries across the board, the company places a high emphasis on cultivating a creative, flexible and inviting company culture that appeals to employees, clients and potential clients alike. For more information on Imagine Communications, call 702-837-8996, visit weareimagine.com, follow the company on Facebook or Twitter, or check out the company blog or the company online newsroom.